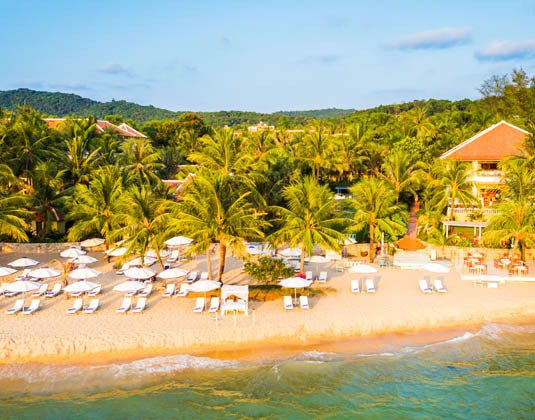 Part of the MGallery by Sofitel, this resort nestles on the protected paradise island of Phu Quoc, amongst hills, forests, a white sandy beach and turquoise sea. 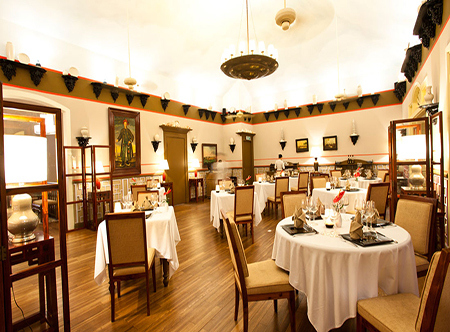 Reminiscent of a French colonial seaside mansion with tiled roofs, dark woods and shaded alcoves you'll discover a traditional and elegant atmosphere along with all the ingredients you need to unwind. There are a choice of venues to feast on innovative cuisine including organic vegetables and herbs grown in their gardens. 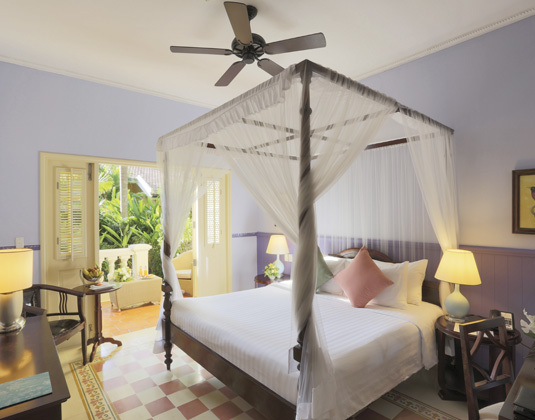 In deluxe garden rooms with air-conditioning, ceiling fan, shower, mini bar, safe and balcony or terrace. 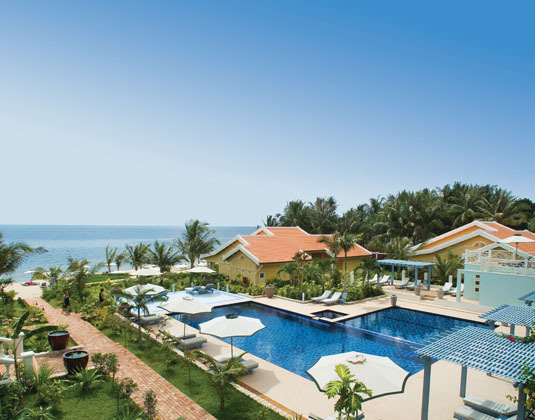 Larger premier garden view rooms * premier ocean rooms * spacious classic garden one bedroom villas which have a separate bath and shower * La Veranda ocean villa which has a large terrace and private garden. 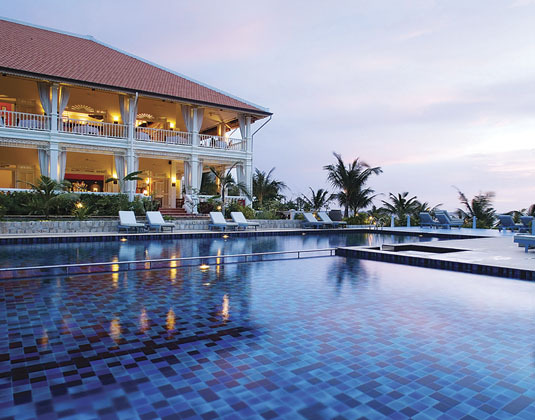 15 minutes from Phu Quoc airport. 3 for 2: May-Oct 19. Free nights can be multiplied. 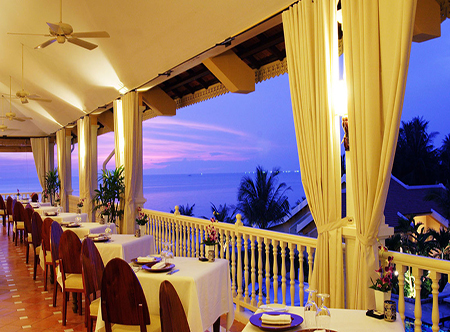 Early booking room discount up to 25%: On selected dates between Mar 19-Mar 20. Honeymoons: Receive an upgrade to the next available room category, subject to availability.